Photos for Systecon by CincyPhotography. Optimize, Manufacture, Performance Test. 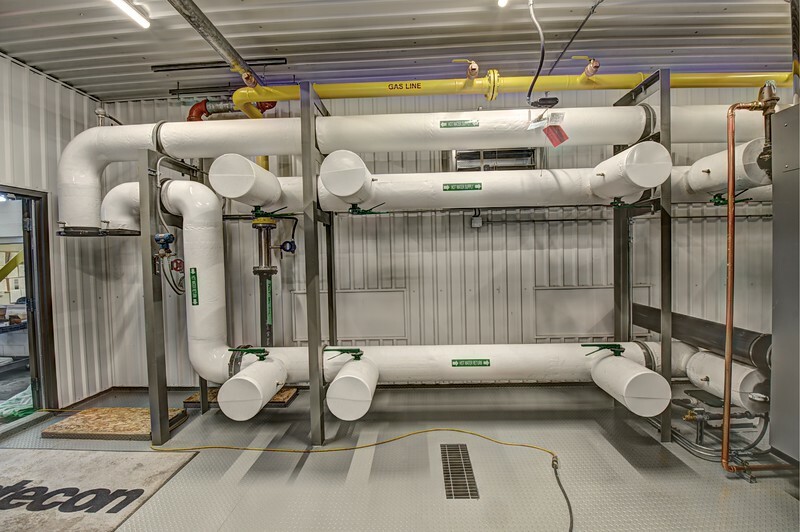 Systecon Inc. is a leading manufacturer of custom modular central plants including chiller plants, hot water/steam boiler plants, and cogeneration plants; CritiChill modular indirect evaporative cooling; custom modular pumping systems including VariPrime; central plant controls.